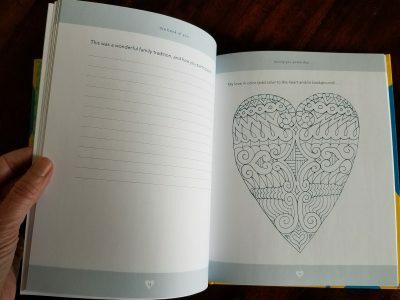 Filling this out for your child is the ultimate way to say, “I love you.” An interactive journal for parents or grandparents to express the ways they adore, appreciate, and admire an adolescent, teen, and adult child, this is the perfect gift for milestone birthdays, graduations, and weddings, or to give a boost of encouragement. 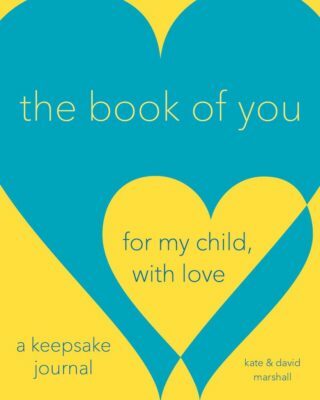 The Book of You is full of short answer prompts, checklists, and a multitude of creative ways to capture your love for your son or daughter. 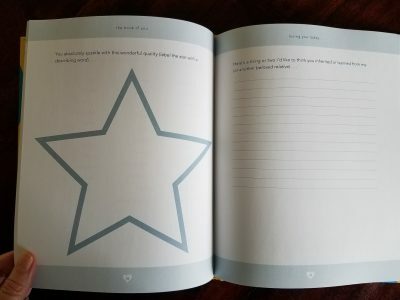 Allow yourself time when filling it out to savor your treasured memories and blessings.